Google Docs can import the DOCX files that Clarify exports. 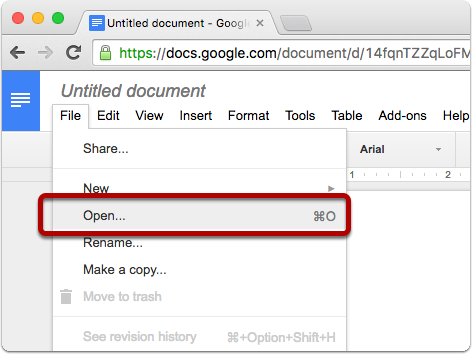 This article will show you how to import a DOCX file into Google Docs. 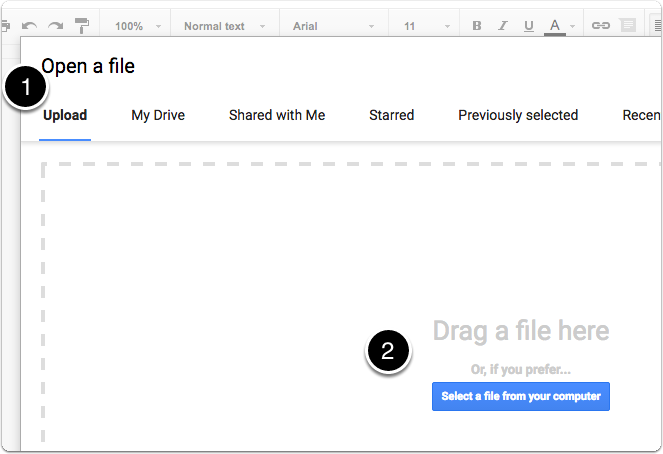 Drag the DOCX file you exported from Clarify onto the drop area in the Upload tab. 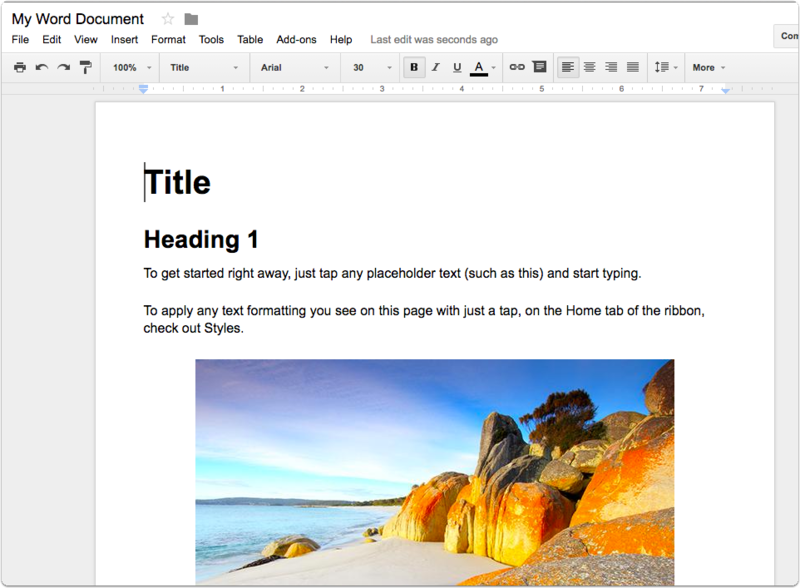 The DOCX file created by Clarify will be imported, including all of the images.